7. No intentional spamming Spamming is kinda the same thing as Trolling. If we catch you spamming intentionally then your account will be banned or suspended. Another rule has been added. It is put in as rule number 3. Make sure to read it! 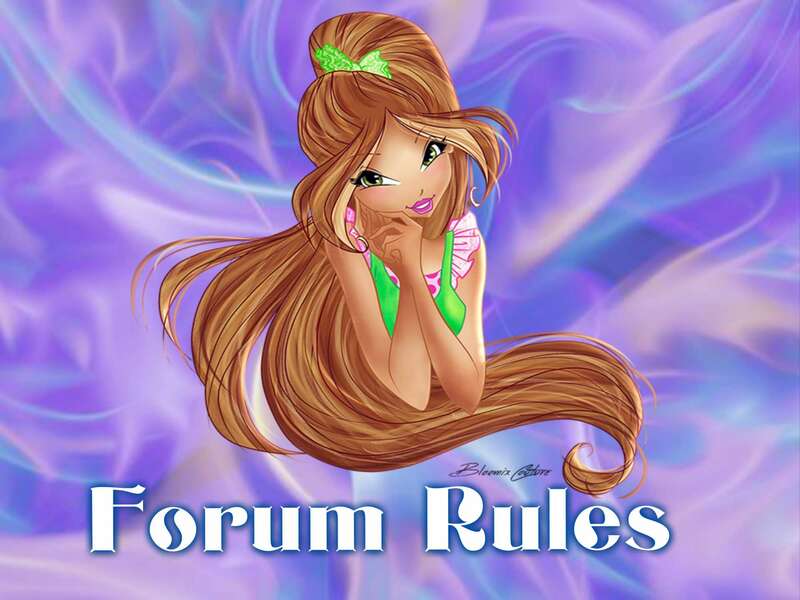 Added three more rules to the forum! There are put as number 12, 16 and number 17. Please read though them! Rule have been updated! Make sure to read through them and follow each and every one!